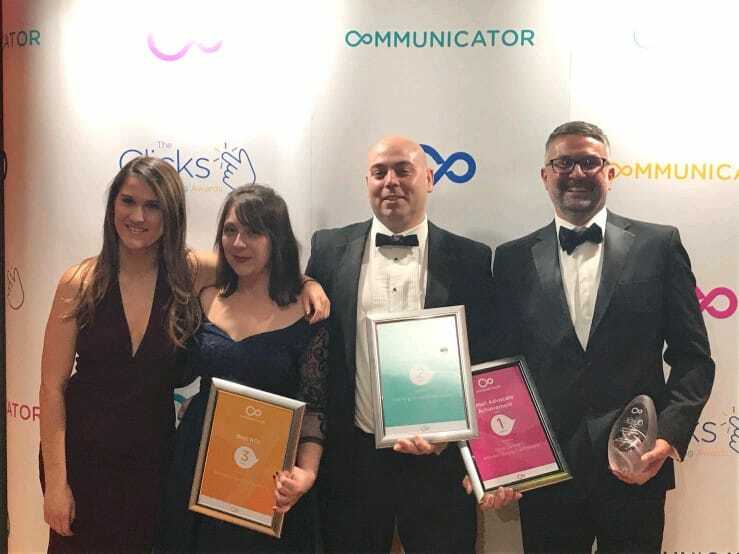 To top off another fantastic and successful year in digital marketing, our team of experienced digital marketers won several awards at the @commcorp Click Awards last night in Newcastle (9/11/18). The entire team have worked extremely hard this year so it’s great for them to receive recognition for their efforts. Congratualtions to everyone invloved and lets looks forward to another great year in digital marketing for 2019.